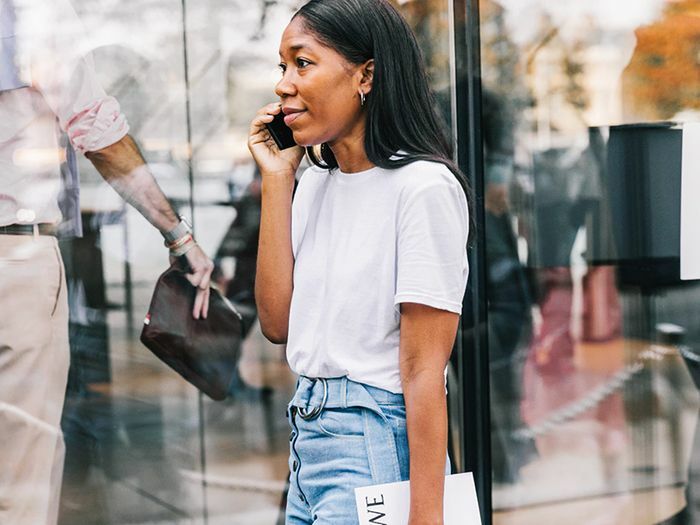 It’s safe to say every woman has a set of wardrobe staples she swears by, whether it’s skinny jeans, a great pair of black heels, a little black dress, a comfortable pair of leggings, all the above… You get the picture. These are the items we wear on repeat and typically make up the base of our everyday looks, so it only makes sense to give these trusted pieces an update each season. Today, we’re sharing the fall wardrobe basics to add to your rotation, like the new wave of essentials. Instead of encouraging you to reach for your go-to pointed heels, this season we’re suggesting adding a pair of black kitten heels to your footwear collection. Subtle and simple refreshes like this will effortlessly reboot your style for the new season. Below, we’re breaking down the five essentials we consider to be the new set of wardrobe staples. Each item is meant to work as styling pieces you can pair with fall’s biggest trends, they are the staples you’ll wear day after day. Keep scrolling to shop the new basics and be sure to show us how you’re wearing each item using the hashtag #WhoWhatWearing on Instagram. 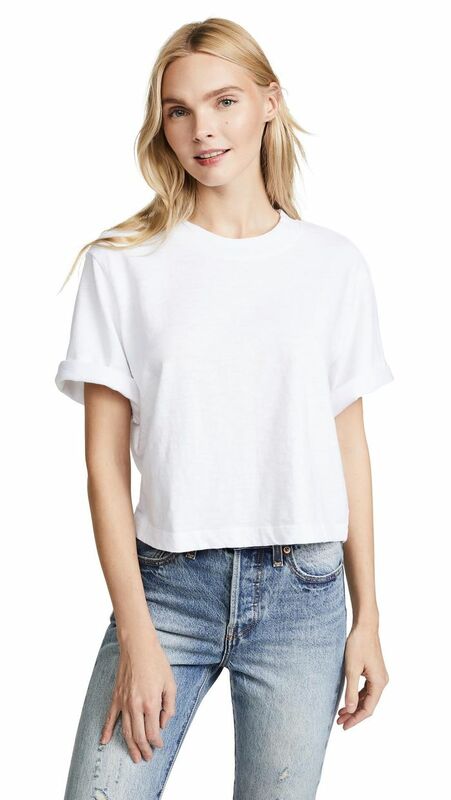 Up next, shop the items our editors have worn and loved for years.